Learn to Sail holidays are provided aboard "Centurion" a four cabin Gib'Sea 422. Centurion is British flagged and is fully compliant with United Kingdom Maritime Coastguard Agency (MCA) safety standards. The courses run are for the International Crew, International Watchkeeper/Basic Flotilla Skipper and up to the International Certificate of Competence (ICC) and follow the syllabus laid down by International Yachtmaster® Training Ltd (IYT). IYT is an MCA recognised training organisation. The ICC will enable you to charter your own boat in the future. Each course typically takes one week to complete. The Crew Course is suitable for complete beginners however to gain the Flotilla Skipper Certificate you will need some previous yacht or dinghy sailing experience, or will require a two week course. The age limits for the issue of the International Crew Certificate and International Skipper Certificate are 13 and 17 respectively. Once you've achieved the Skipper Certificate we can arrange for you to upgrade your qualification to a tidal Skipper ticket at a later date. Centurion is the flotilla lead boat and follows the same itinerary as the other flotilla boats, so guests can also enjoy the social side of the flotilla whilst learning to sail. 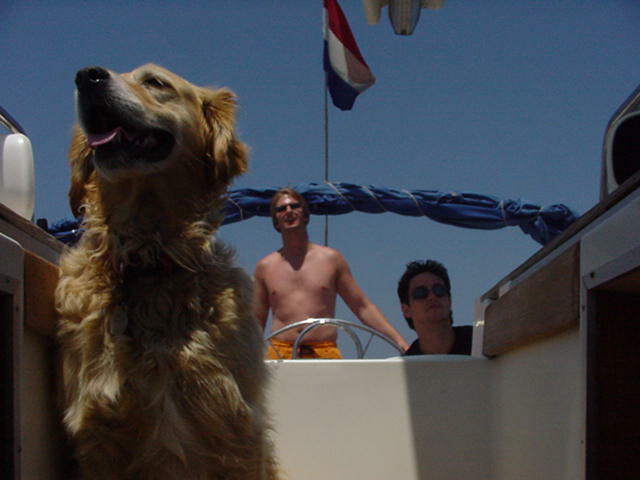 Centurion Yachting is affiliated to IYT through Activity Holidays who represent IYT in the UK. Often couples, families or groups, where at least one person has some previous boating experience, spend the first week aboard the tuition yacht and then take a yacht themselves for the second week as part of the flotilla. This has proved to be an excellent way to learn as all of the group benefit from a comprehensive first week of training while those wanting to become skippers get the chance to skipper themselves the second week, all the time under the watchful guidance of the instructor leading the flotilla. 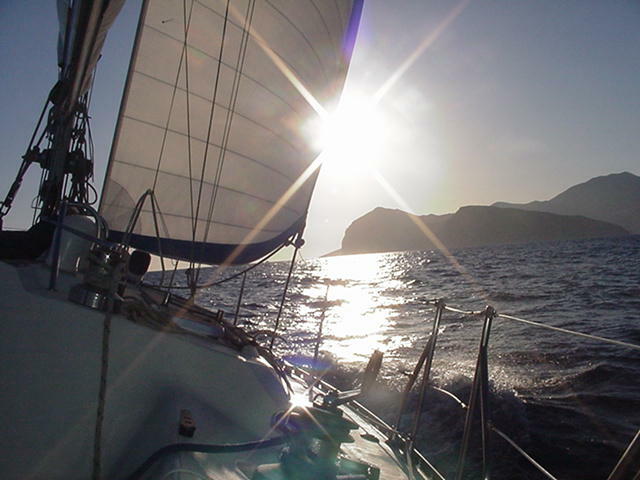 Live aboard Learn-to-Sail holidays are ideal for singles, couples, families or group bookings. The training is suitable for complete beginners or skippers wishing to brush up on their sailing skills, or those wishing to take a boat on their own for the second week of a flotilla holiday. Centurion is also available on a skippered charter basis for those just looking for a relaxing sailing holiday where the skipper looks after the sailing of the boat, leaving you to enjoy the scenery and work on your tan!